The spinal implant nanotechnology was developed by Nanovis LLC. The main company mission is to become a high growth company using nanotechnology to enhance the performance of its surgical implants. The company’s broad intellectual property portfolio can be used to enhance implants to better manage the interface with bone, soft tissue, nerves, cardiovascular tissue, and to reduce colonization of implants by bacteria. 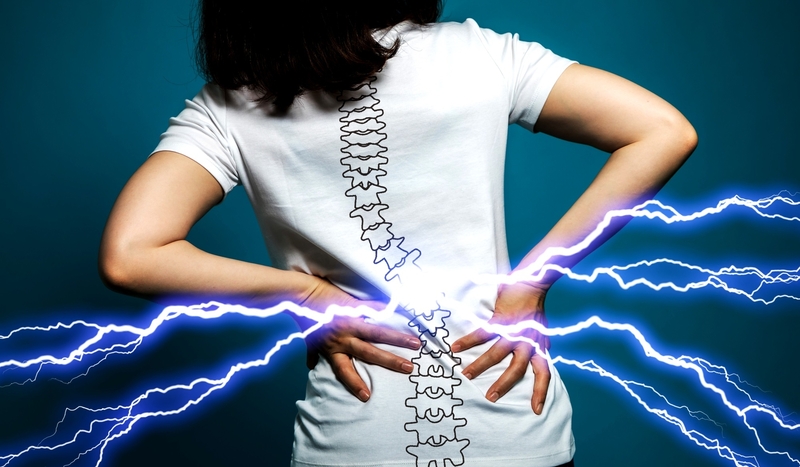 Nanovis Spine has received U.S. Food and Drug Administration (FDA) clearance of the company’s sterile packed FortiCore interbody fusion devices. Unlike conventional implants comprising PEEK or sprayed titanium coating, FortiCore implants have the benefits of a highly porous titanium scaffold engineered for strong, durable integration with a PEEK core. Forticore implants are the first of three innovative technology platforms that Nanovis plans to bring to the spine and other orthopedic markets. According to Matt Hedrick, Nanovis’ Chief Executive Officer, Nanovis’ aim is to lead chosen markets with science-enhanced implants that improve lives. Based on exiting preclinical data, the FortiCore interbody platform certainly promises to fulfill that mission. 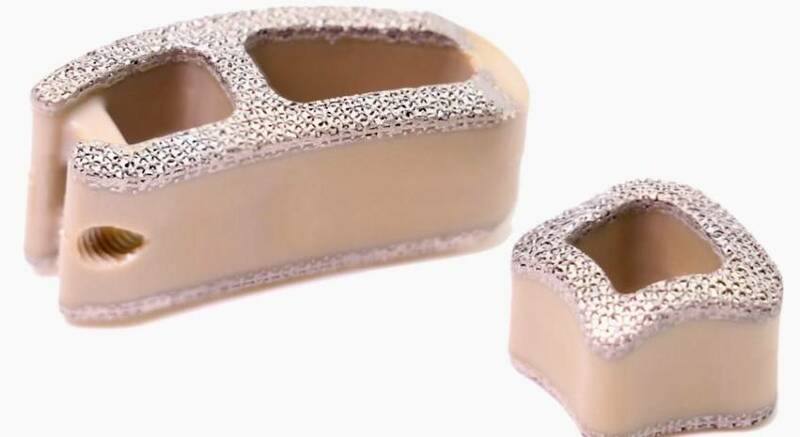 The FortiCore implant platform was developed with the guidance from thought leading surgeons and integrates the BioSyncTM porous scaffold licensed from SMed-TA/TD, LLC an innovative orthopedic implant development company. Members of the surgeon design team have successfully executed encouraging preclinical studies. The highly porous titanium scaffold in FortiCore implants was designed with optimal interconnected porosity, strength, durability, and imaging properties in mind. Nanovis portfolio of implant nanosurfaces, nanostructured biomaterials and bone growth peptides allows to design and manufacture implant nanosurfaces, implantable scaffolds or injectable biomaterials, with tissue growth properties that are superior to conventional materials or therapeutics. Nanovis is advancing important nanostructured biomaterial and nanosurfaced implant programs alone and in conjunction with strategic partners. The company gained a licensing agreement with the University of Nevada, Reno for a key nanosurface technology patent covering the use of ceramics on implants with nanopores. This foundational patent allows development of ceramics for medical implants with nanosurfacing that enhances cell binding and drug delivery depending on the purpose of implantation. The ceramic nanosurfacing technology dovetails with Nanovis’ technology, offering a range of spinal implant nanosurfaces designed to increase bone to implant growth.